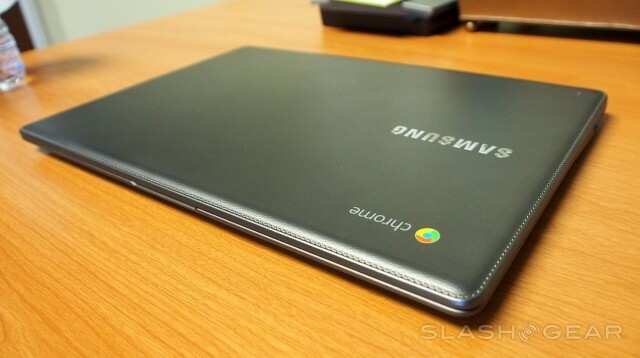 Samsung entered the market with the product of Chrome Book during the 2011, now it going launch the couple of brand new Chrome book models under the name of Samsung Chrome Book 2 in 11-inches and 13 inches, let’s see the review about the Samsung Chrome Book 2. Samsung 13-inch Chrome Book model will reach the market with nice Full HD screen and starting with the price of $320, if we go on to the deep investigation about this Chrome Book, we can gather more news about it. The 13 inch Samsung Chrome Book is superior in display with 1920 x 1080 but the 11 inch display lacks in that because it has 1366 x 768 pixels of resolution, so the 13 inch Chrome Book will impress you more by its additional pixel density. Both the 11 inches and 13 inches of Samsung Chrome book 2 powered by the latest Exynos 5 chip but 11inches lacks somewhat in clock speed than the 13 inches because 13 in clocked with 2.1GHZ but the 11 in clocked with 1.9GHz otherwise both are same and it comes along with 4GB of RAM and a 16GB hard drive. 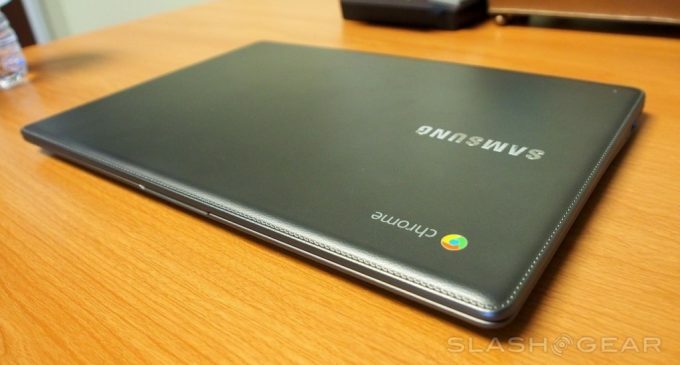 This laptop lid made by the faux-leather looks as same as the Samsung’s Galaxy Note 3 phone, in that the 13 inch Chrome Book 2 has the 12.7 x 8.8 x 0.65in dimensional but the 11 inches Chrome book 2 has 11.4 x 8.1 x 0.66 in dimensional. The both Chrome book 2 has a headphone jack and USB 2.0 port on its right side and an HDMI-out port, USB 3.0 port and covered MicroSD card slot on its left. The Chrome book 2 has a 720p webcam placed above its display , which has the better battery life, display and so on, which allows you to do multitasking and you can work with 15 to 20 browser tabs at the same time. Samsung promises up to 8.5 hours of battery life on its 13-in. Chrome book 2 and up to 8 hours on the 11-in. model. So read this review carefully and procure your best among the couple.